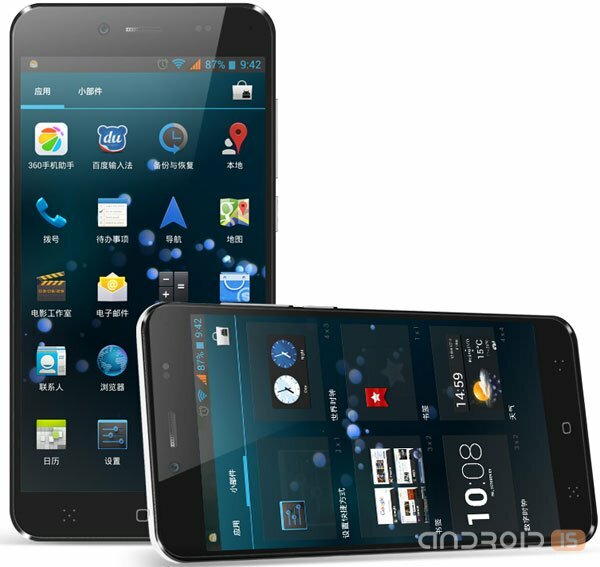 The Rumors about the new smartphone from the company Meizu have appeared online for quite some time. 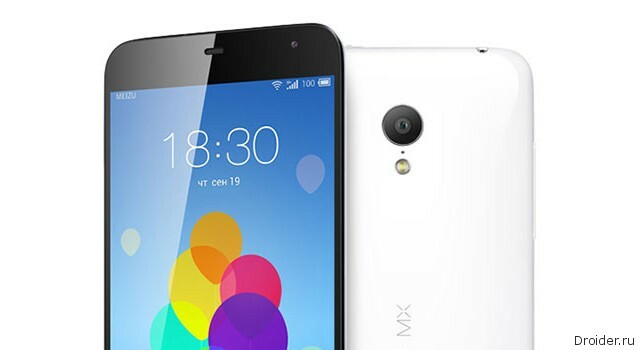 In the beginning of the year, network sources claimed that the official presentation of the new product called MX4 to be held in the framework of the CES 2014. But this did not happen. Today the company OnePlus, which was established in the end of last year former Vice President OPPO, has announced the first smartphone called One. Novelty is a powerful filling and low price. The network has already called OnePlus One "killer" line of smartphones Nexus. Despite the fact that many were waiting for the announcement of this device back in March, the events did not take place. However, the shifting timing is no surprise. It happens quite often. But now there is information at the level of rumors that the release of Meizu MX4 will come in the second half of the year. 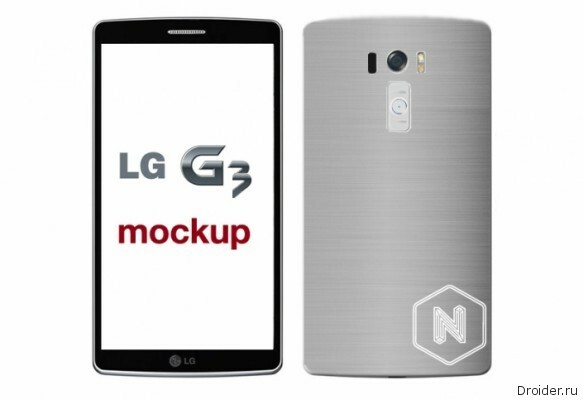 I Continue to receive interesting information regarding the next flagship smartphone from LG. 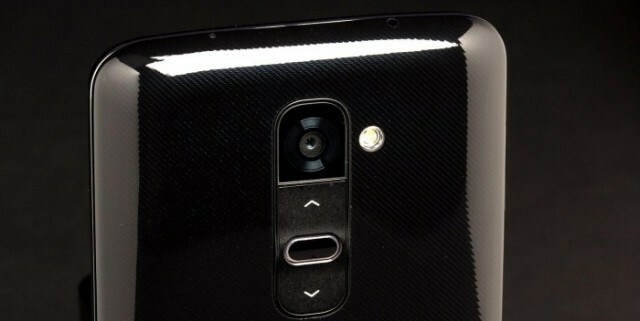 This time the world wide web surfaced renderings of the new device. A Ming-Chi Kuo, analyst with KGI Securities, whose predictions are trusted by many experts and observers, published an interesting roadmap of upcoming innovations from Apple, the presentation of which is scheduled for the third and fourth quarters of this year. 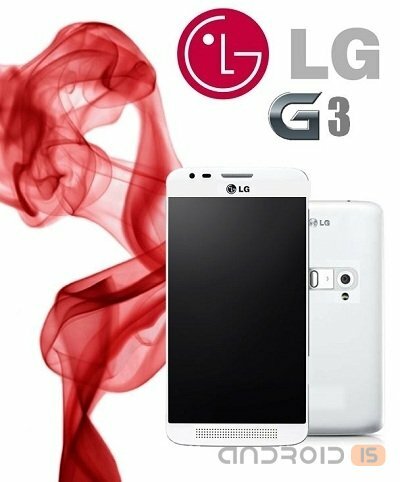 LG is a bit behind competitors. Despite the fact that most of the major manufacturers of mobile devices have already shown the flagship device, the Korean manufacturer is still stalling with the release. 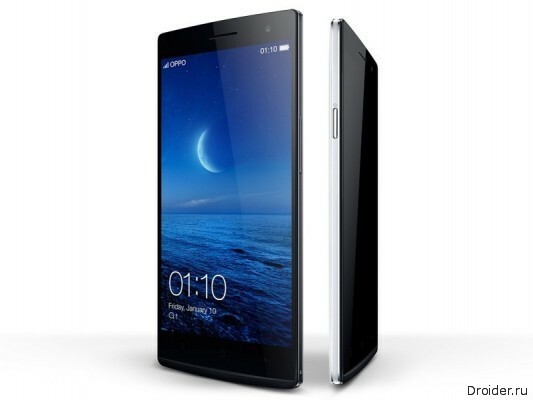 Recently the company OPPO has opened pre-orders for the new flagship smartphone. In the United States to pre-purchase the Find 7a can $ 499. The people of Europe, the novelty will cost 399 euros. 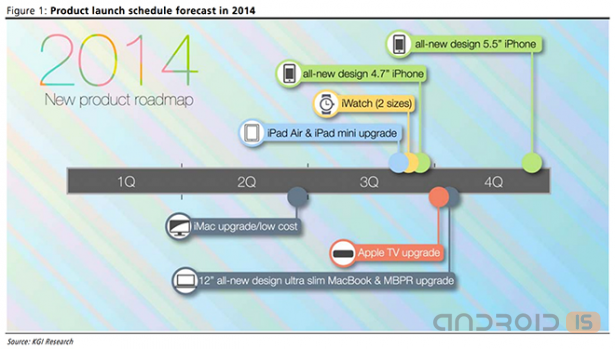 The manufacturer promises to deliver the devices at the end of April. 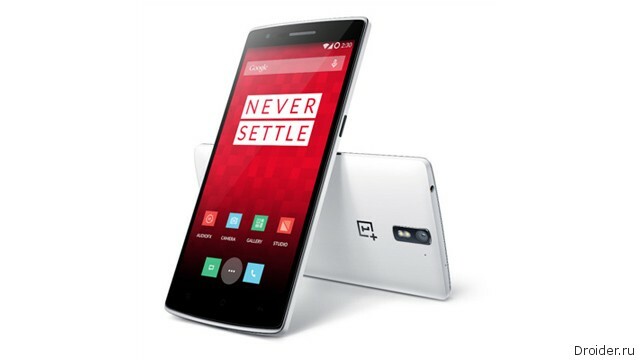 The First information about the smartphone from the company OnePlus appeared online in late 2013. 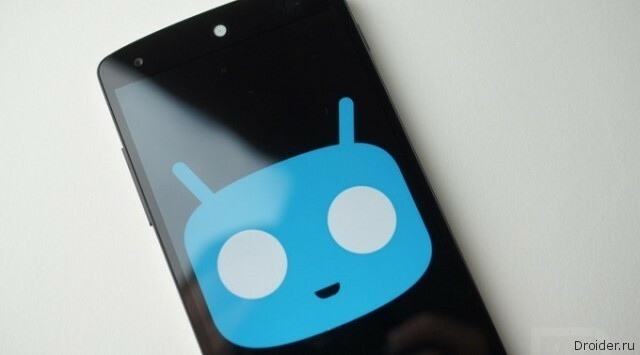 The creators almost immediately said that the device will be running firmware CyanogenMod. However, the exact version was not. 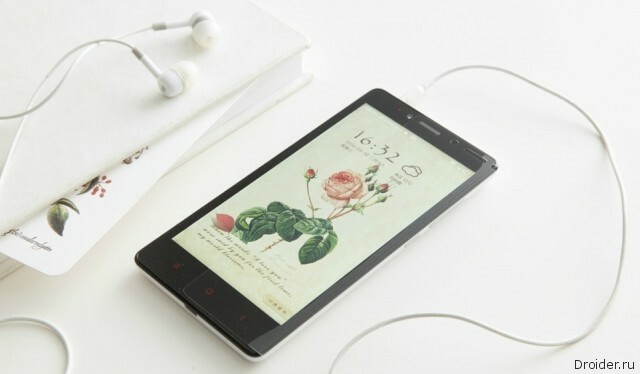 The Chinese company Xiaomi has started selling its next masterpiece, smartphone Xiaomi Redmi Note, the first batch of which in the amount of 100 thousand units were sold out in just 34 minutes. 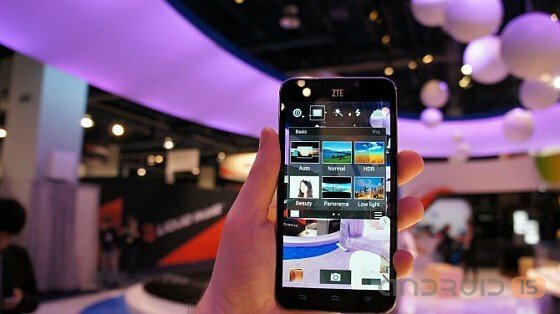 Announcing its new flagship, ZTE reluctant to disclose technical features news, keeping the intrigue and most of the characteristics in secret, however, leakage from the Chinese CA TENAA lifted the veil on the very interesting features of the device, one of which was a RAM. Intelligence in the face of Kantar Worldpanel ComTech reports that Android as we are accustomed, continues to gain momentum and win the market. IN THE UNITED STATES. After the release of iPhone5s and iPhone5c in September, the share of Apple devices on the market increased slightly, but now Android regains lost ground. Google operating system got a 3.9% for presence in the US smartphone market last year. 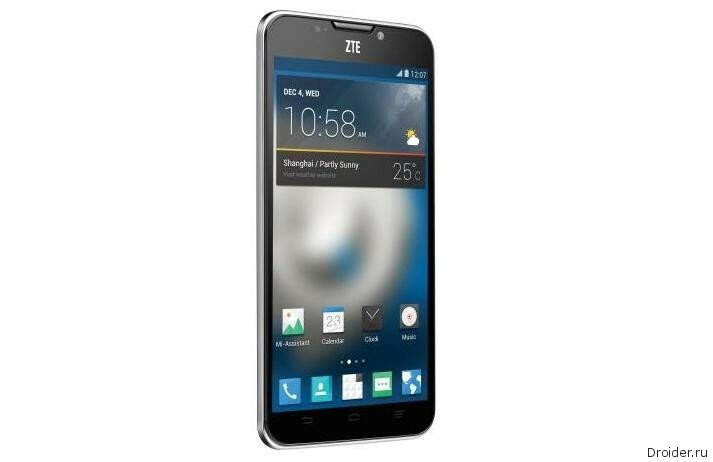 At the beginning of the year at the international CES 2014 Chinese company ZTE announced a new flagship smartphone called the Grand S II. Earlier it was reported that the novelty will receive enough advanced filling and 2 GB of RAM. Following the announcement of the Xiaomi RedMi Note, every self-respecting manufacturer hastened to present their version of OCTA-core devices, one of which became high level state employees from China Mlais Note Pro. 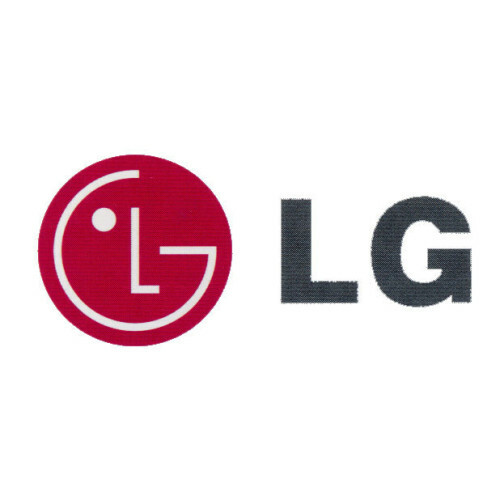 Between discussions of the rivalry between Apple and Samsung in the smartphone market and related products of little-known companies engaged in telephony for some time was overlooked by LG. But in March, the land is still rife with rumors about the South Korean manufacturer. Buy phones of the flagships has become even easier thanks to the expansion of the model range. A Very interesting device introduced by the Chinese company Umi model Umi X3, which was a stylish ceramic case and quite good performance. OnePlus is a startup manufacturer of phones consisting of employees of Oppo. 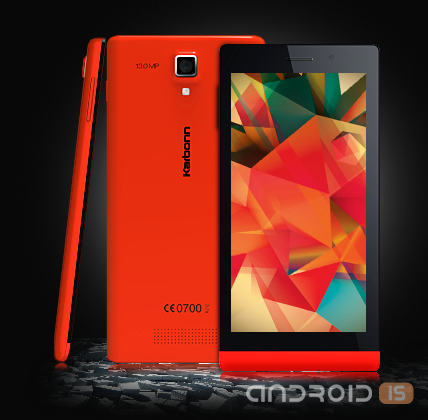 They do everything possible to meet the demand of its future flagship One. The latest teaser of the company sheds light on some of the specifications of the OnePlus One. 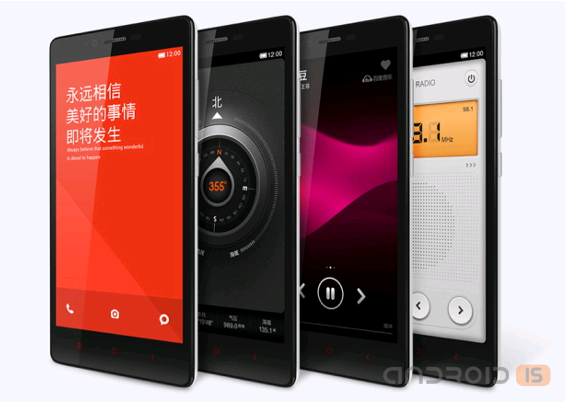 The Announcement of the smartphone Redmi Note, which is also known as Hongmi 2, sostojalsja this week. 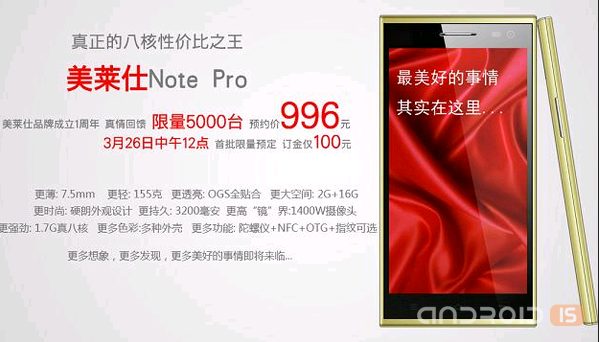 However, it was reported only about the possibility to buy the new product only in China. While little known on the Russian market the Indian company Karbonn announced three smartphone designed for the range of range Titanium: model Titanium Hexa, Titanium Octane Plus and Titanium Octane. 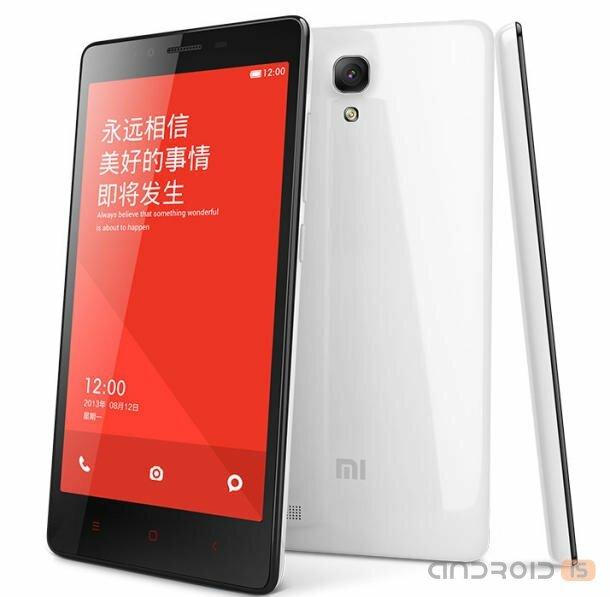 Just a week ago we mentioned about the desire of the Chinese company Xiaomi to launch the successor of Redmi smartphone, the new phablet Xiaomi Redmi 2, which as it turned out, was renamed the Xiaomi Redmi Note.